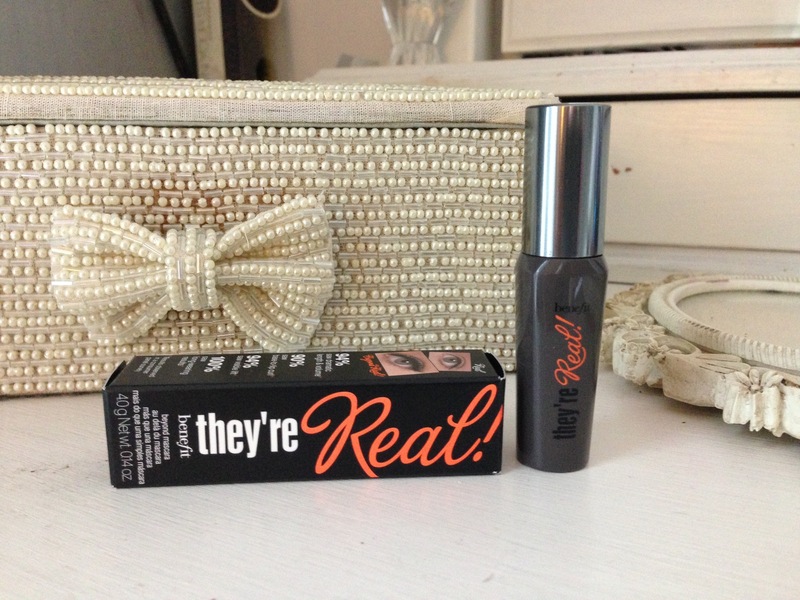 THEY’RE REAL by Benefit courtesy of my June 2013 issue of Elle Magazine, perfect! 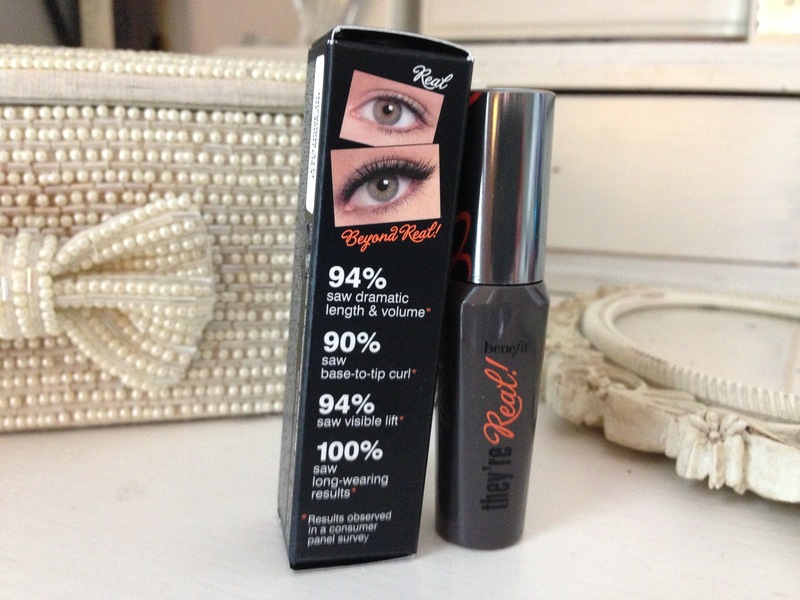 I was looking to try out a new mascara and had heard great things about this one. Packaging is eye catching, although I have a travel size the shape of the bottle is comfortable to handle and the lid just the right size to hold. The wand is the spiky rubbery type and has a spiky ball at the tip which is a clever little tool to reach all outer and inner lashes, the result is a glossy black even coverage. 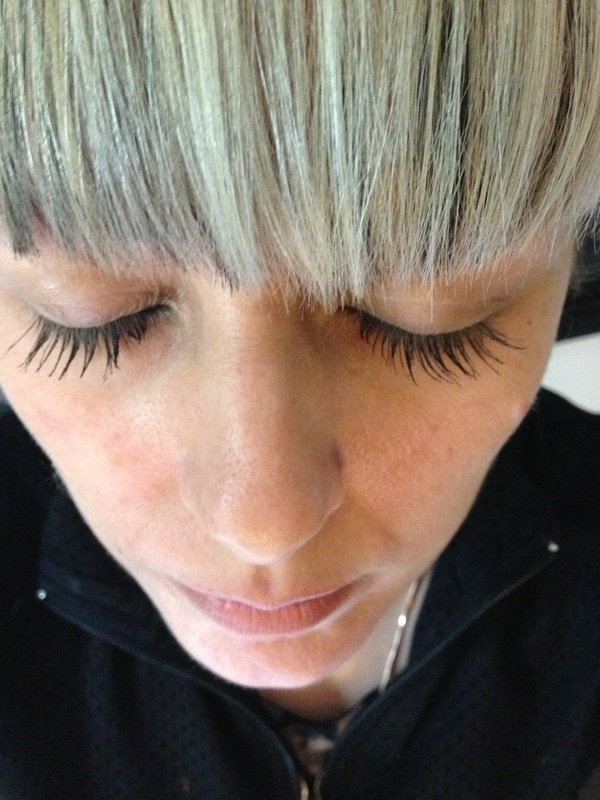 I’m lucky to have long lashes naturally but this mascara really does accentuate my lashes giving that oh là là effect! The only downside which is more personal preference is that my lashes feel quite crispy, but on the upside this mascara dries instantly when applied and does not smudge and lasts the whole day! I will definitely consider re-buying.